myki cards and top ups for myki, Melbourne's public transport ticketing system, are available at Patterson Road Tatts, News & Post. myki is available as full fare, concession, seniors and child cards. 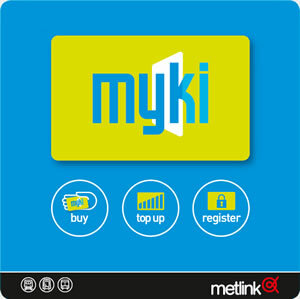 To use myki, first purchase and register your myki card which is available for $6.00 plus a minimum of $1.00 myki money. Once you have your myki card you can top it up with two types of value - travel days (a myki pass) and a dollar amount (myki money). You can choose to top up with either or both, depending on how you use public transport. We�ll be pleased to help you to select the right myki card and top up option to suit your public transport travel needs.